3 Best Tips to Avoid Phishing Email Threats: An email message arrives in your box; it looks like it’s from a customer or colleague. It includes an attachment. The subject line is “Following up on your prior memo.” Do you open it? 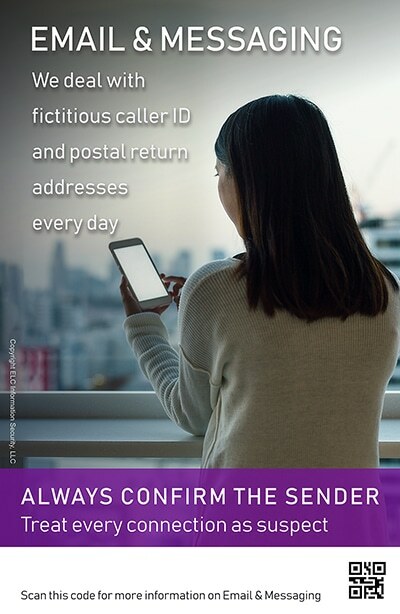 While it could be a real communication from someone you work with, there’s also a chance that you’ve received a virus or malware that could compromise your computer, your network, or your entire corporation. With the stakes so high, it’s critically important to set up security procedures to protect your business from potentially harmful email attachments. 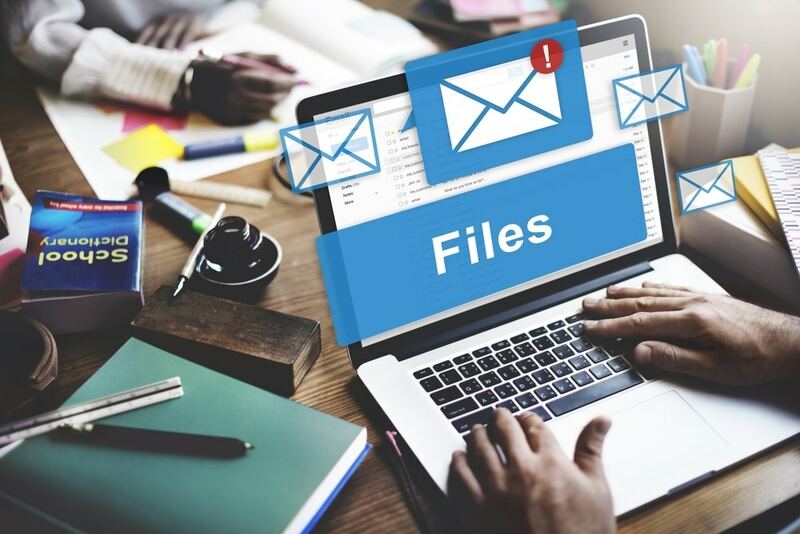 There are several ways to lower the possibility of infection through email attachments; here are three top tips for managing this daily threat. 1. Create a Corporate Policy for Managing Email Attachments. Virtually everyone in your organization will receive email attachments, and each will handle them in their own way. That is, unless your organization creates a policy to be followed, and trains employees on how to follow it. People make mistakes, and emails can slip through. That’s why it’s critical to have all computers and devices protected with up-to-date virus and malware protection. 3. Train Employees to Follow Policies and Ask the Right Questions. What is the company policy regarding email attachments? Is this email from a trusted source? Even if it is, it’s possible that the source has been spoofed—but there’s a better chance that it’s the real deal if the name is familiar. Are you expecting this email? An unexpected attachment about an unfamiliar project could easily be a fake. Check with the source before opening the attachment. With a policy in place, appropriate software installed, and a solid training program, you’re taking the most important steps toward avoiding security breaches via email attachments.